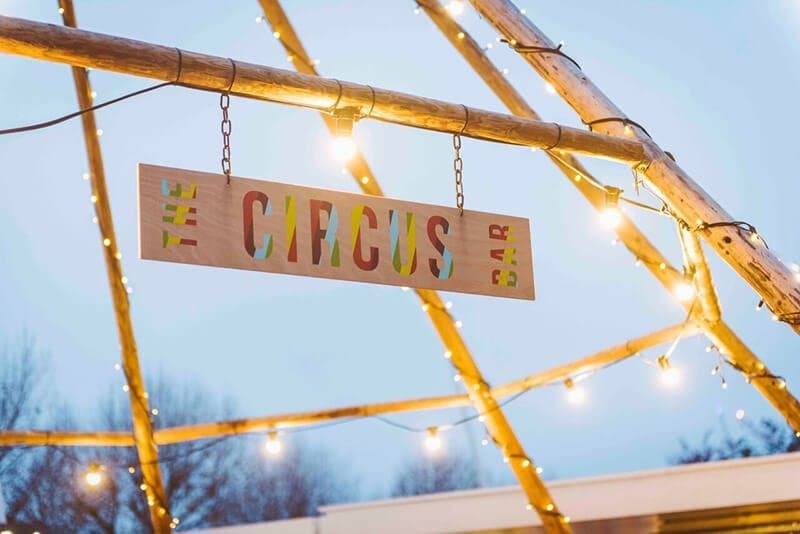 This year, Air Social were delighted to be asked by Southbank Centre to produce the creative for its 2018 iconic Christmas market. 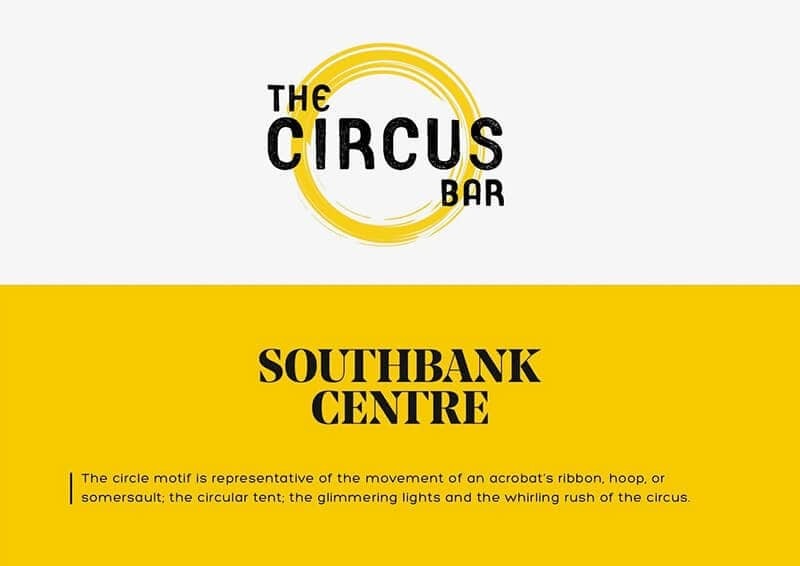 Our creative team used their artistic wizardry to cook up some fantastic designs for The Circus Bar, in keeping with the Southbank Centre’s brand identity and fantastic circus theme. 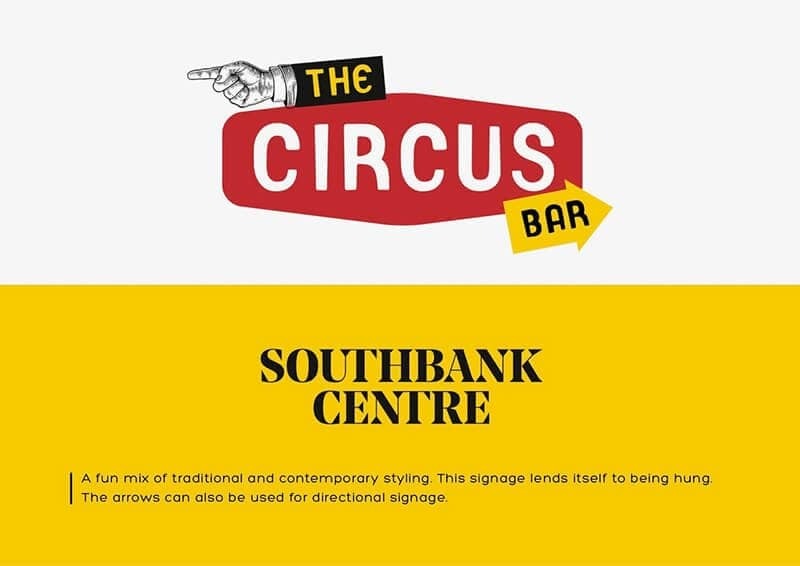 The chosen creatives captured Southbank Centre’s vibrancy and have been spread across the tipis, on the menus inside, as well as on social and digital platforms. 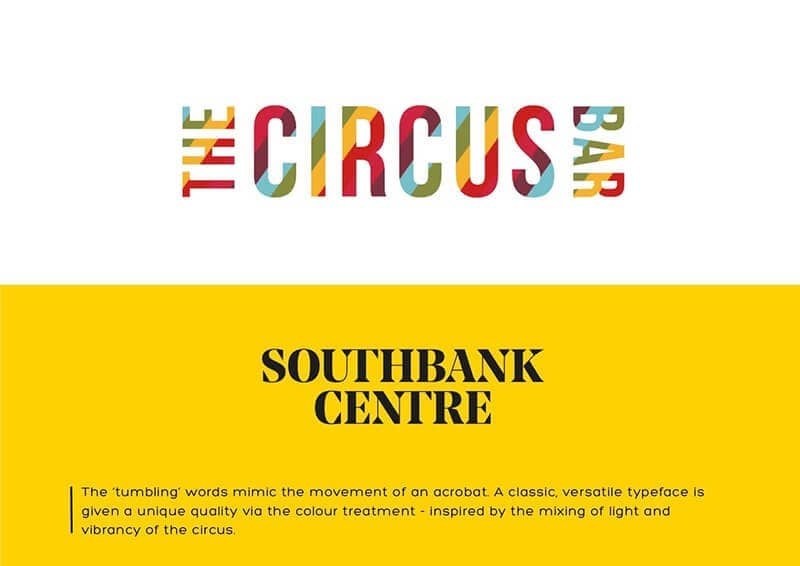 The ‘tumbling’ words mimic the movement of an acrobat and a classic, versatile typeface and colour treatment is inspired by the mixing of light and vibrancy of the circus. 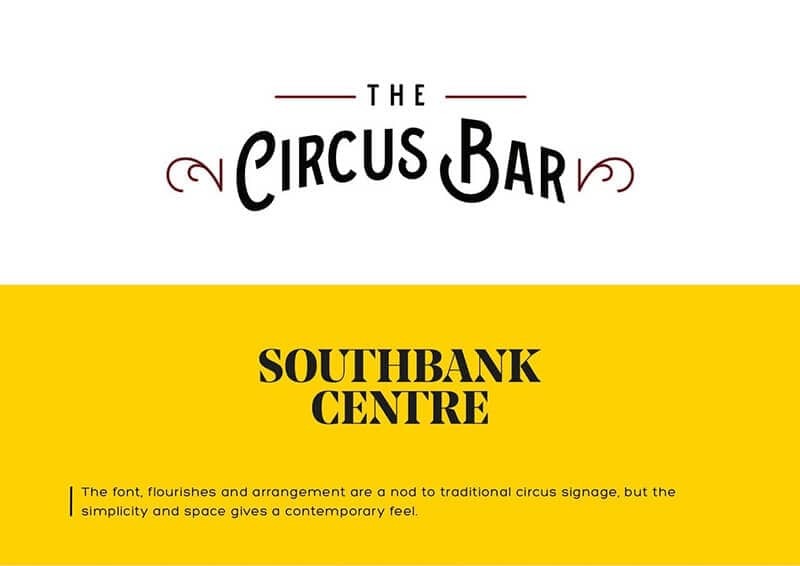 Our design has captured the public and engaged an audience of all ages in one of London’s busiest locations. 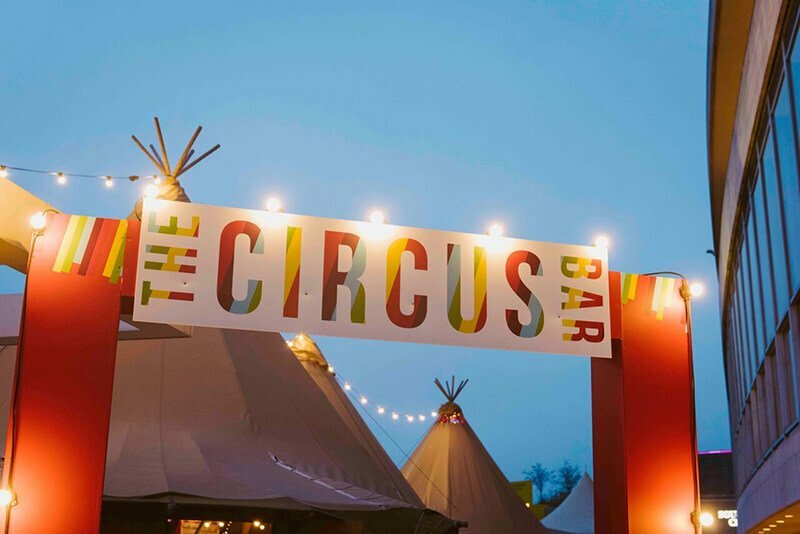 Want us to help build and design your business a strong, consistent brand with its own unique identity? Contact us today: team@airsocial.co.uk.